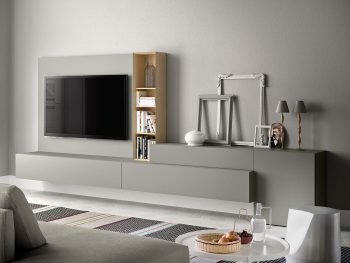 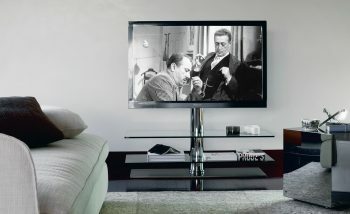 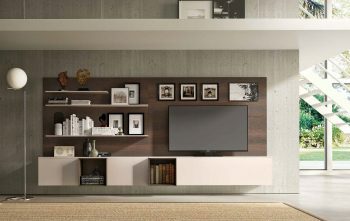 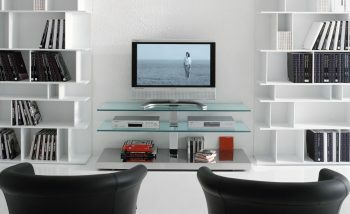 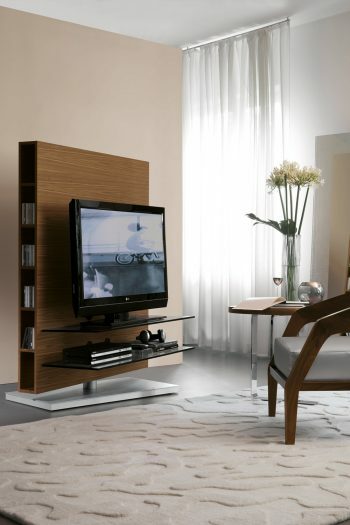 Endless possibilities await with our range of TV & Media Storage Systems. 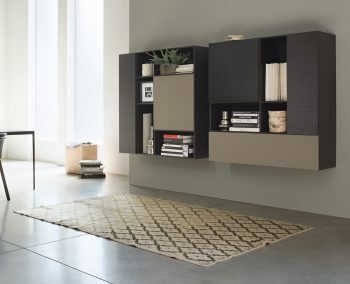 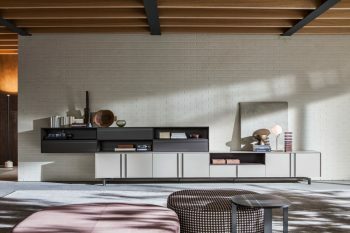 Diverse in style and size, configured and designed to fit your space. 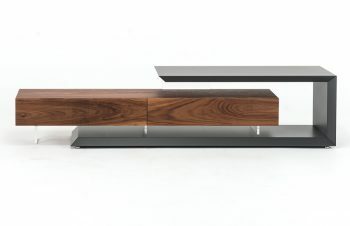 With the availability of different finishes and components, we can help you create something truly unique and suited to your needs. 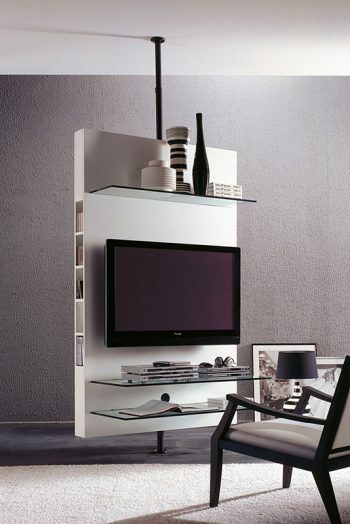 Choose from a variety of functions and components. 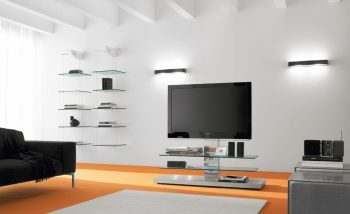 We can create a system using wall panels, drawers, cupboards, shelves and much more. 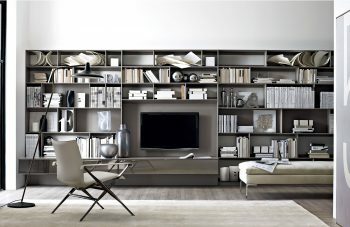 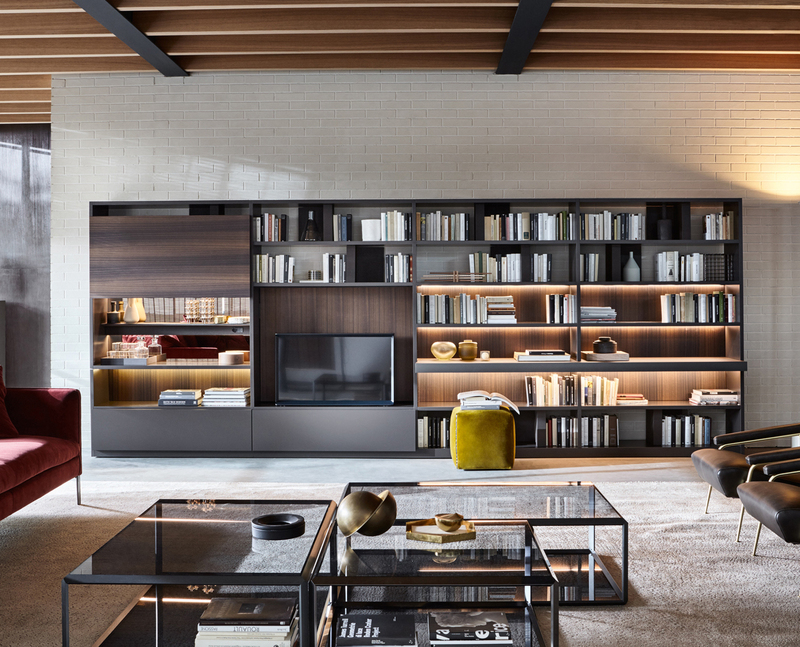 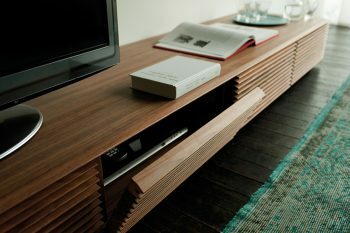 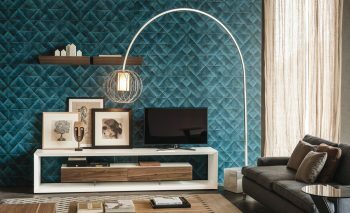 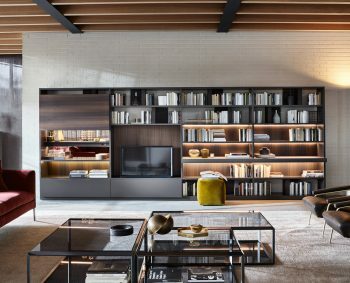 Browse through our selection of contemporary media storage. 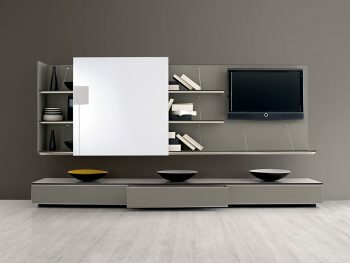 In addition our systems are also supplied by some of the leading designer Italian brands. 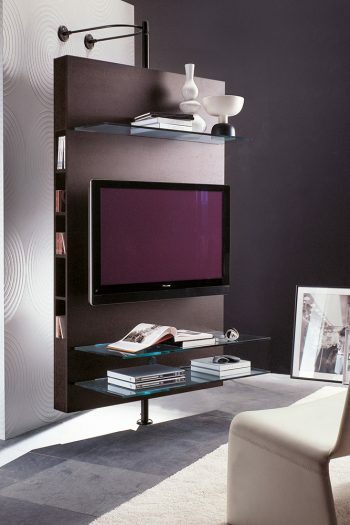 Whether you need a simple TV stand, storage wall unit or a more complex shelf display system, we can create it!